The Nintendo Switch already felt like the best part of a VR experience thanks to the wizardry of the Joy-Con controllers in some games, but now it’s going full VR. 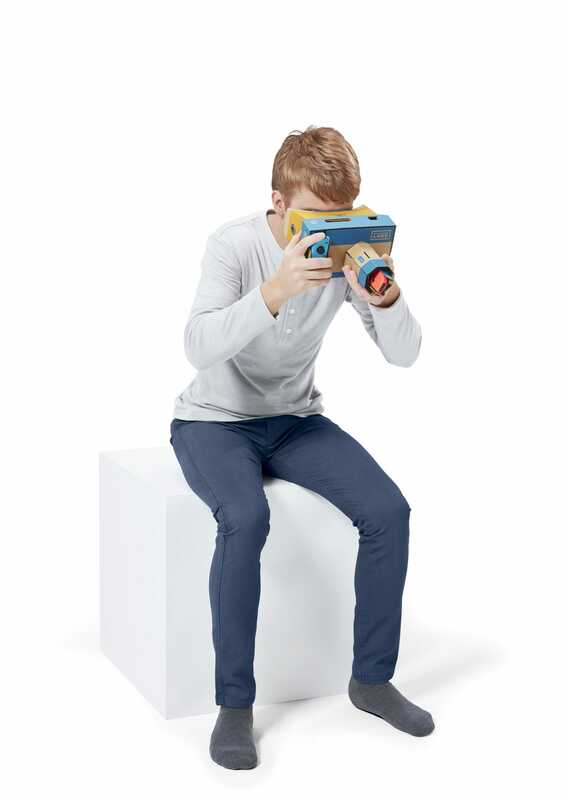 Tonight the company announced the Nintendo Labo: VR Kit, an $80 (UK price TBA) Labo kit that lets users build a VR headset out of cardboard. This is the first major foray into VR for the company since the 1995 Virtual Boy. 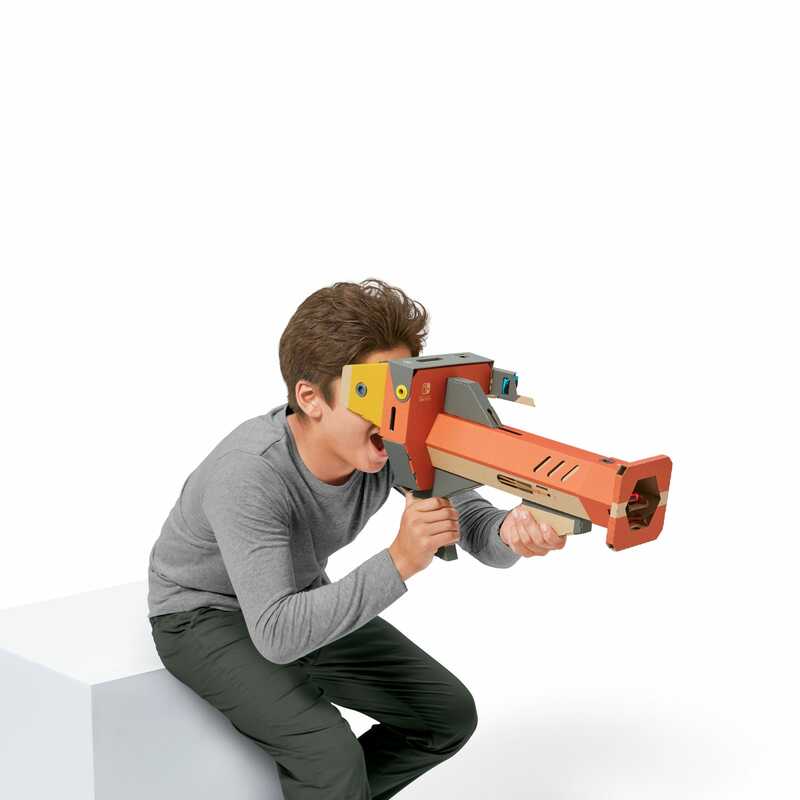 As with Cardboard the Labo VR Kit won’t have you strapping anything to your face, and you likely won’t be playing AAA titles. 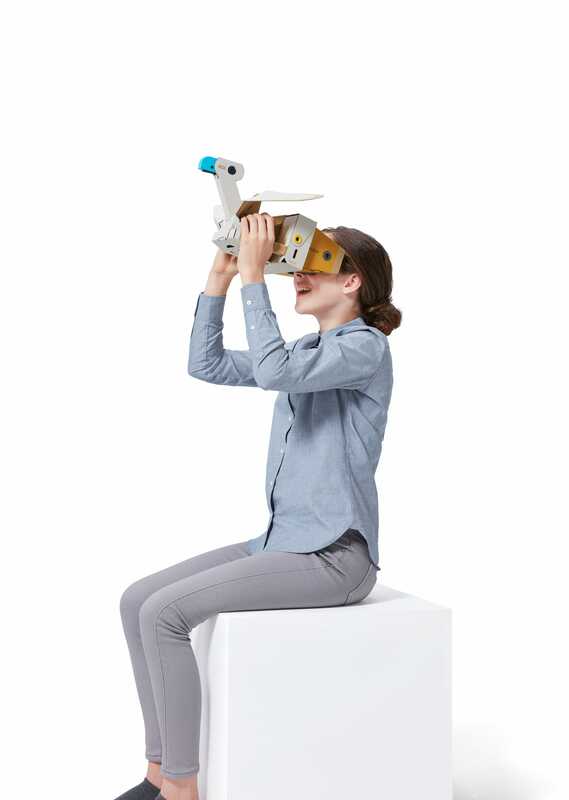 Instead, you’ll play smaller VR experiences designed for one of the six Toy-Con projects found with the Labo: VR Kit. 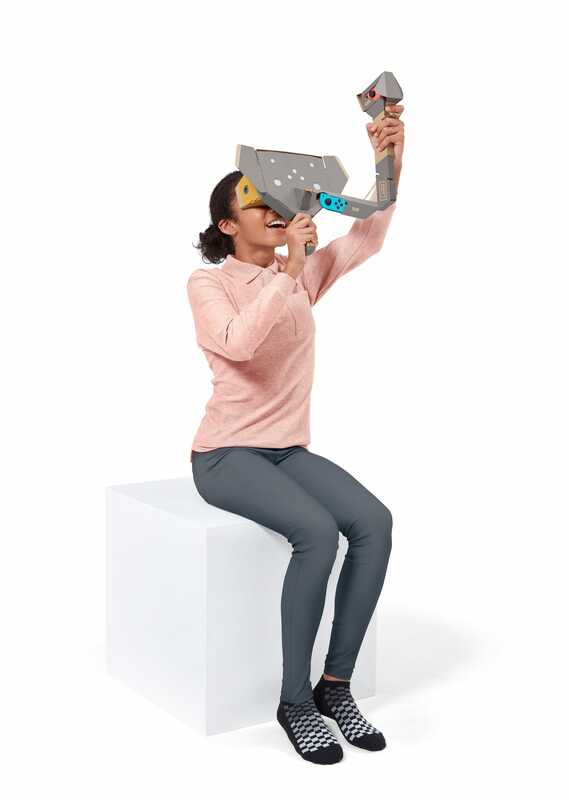 Those projects are the Toy-Con VR Goggles themselves, the Toy-Con Blaster, Toy-Con Camera, Toy-Con Bird, Toy-Con Wind Pedal, and Toy-Con Elephant...which I guess will let you turn yourself into a cardboard elephant? 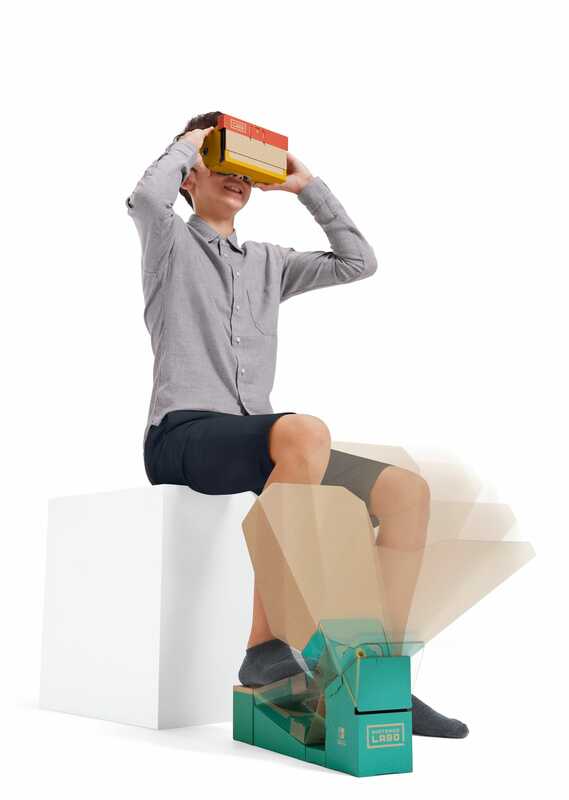 The kit of very fancy cardboard (as well as the Labo software) will be available April 12. A cheaper Starter Set, which includes the cardboard necessary for the Goggles and Blaster will be available for $40 (UK pricing still TBA), and there will be two additional expansion packs, each for $20 (UK pricing is, you guessed it, TBA). One including the Elephant and Camera, and the other including the Wind Pedal and Bird.